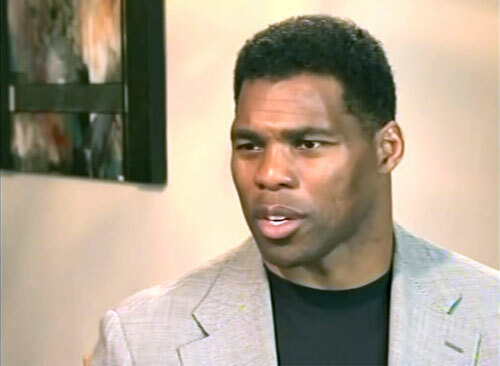 Photo shows Heisman trophy winner and NFL star, Herschel Walker speaking in a 2011 interview, about being diagnosed with dissociative identity disorder and how Jesus Christ healed his life. Photo shows former Broncos head football coach. 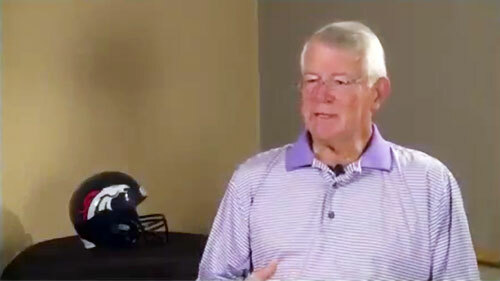 Dan Reeves, who was inducted into the Broncos Ring of Fame on Sept. 14, 2014 along with Gene Mingo and Rick Upchurch. ROCKWALL, TX. 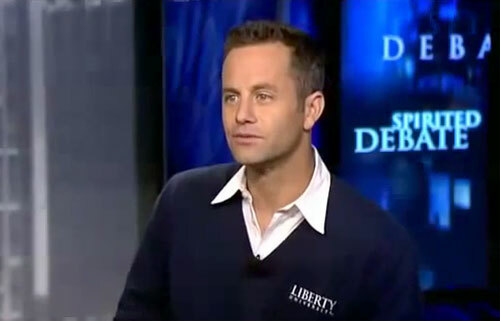 — Actor Kirk Cameron will appear on November 14, 2014, at Lake Pointe Church located at 701 East Interstate 30 in Rockwall, TX. as part of his ‘Love Worth Fighting For’ tour. The marriage event features Kirk Cameron speaking about marriage and bible teachings designed to strengthen and encourage your marriage. The event begins at 7:00pm and ends at 10:30pm. Doors will open at 6:00pm. 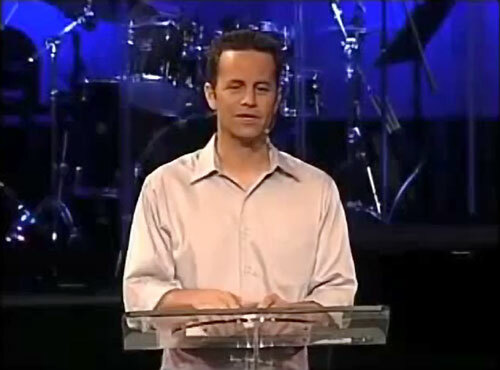 Photo shows Kirk Cameron speaking about marriage on his ‘Love Worth Fighting For’ speaking tour.